Rebellion has come to the land of Kerat. The warload, Ben-fejan, has seized total control. 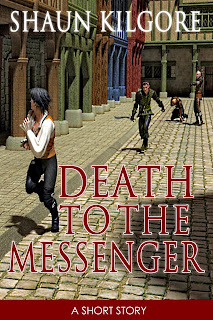 Jasa, a lone Corikai messenger, has been sent on a desperate race to seek aid from the benevolent Lord Senevalt. But he is being hunted. And his failure to spell disaster for Kerat. Will Jasa succeed? 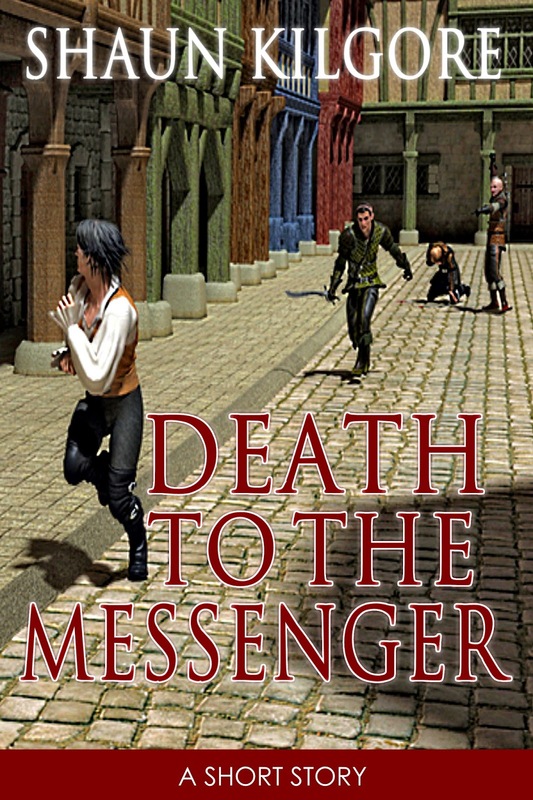 "Death To The Messenger" by author Shaun Kilgore is free on this website for one week only. The story is also available as an ebook on Amazon, Kobo, iBooks, Smashwords, Barnes & Noble, and from other online retailers.